Please provide your shipping address if different from your billing. The Orenda Tribe tailors and runs art workshops for youth that focus on breaking-barriers and developing life-skills while raising awareness of social issues. The Orenda Tribe is a proud sponsor of Voices of the Children's Rachel's heART program connecting American, Swiss, Jordanian and Syrian youth through poetry and art. 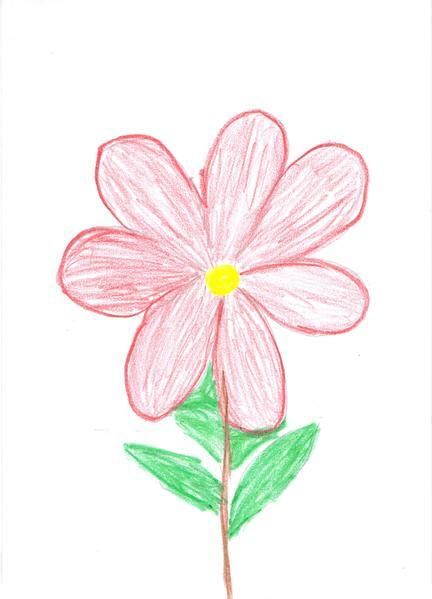 Printed art curated from the drawings of children who live in our partner communities. Water based print on front and back side of the t-shirt. 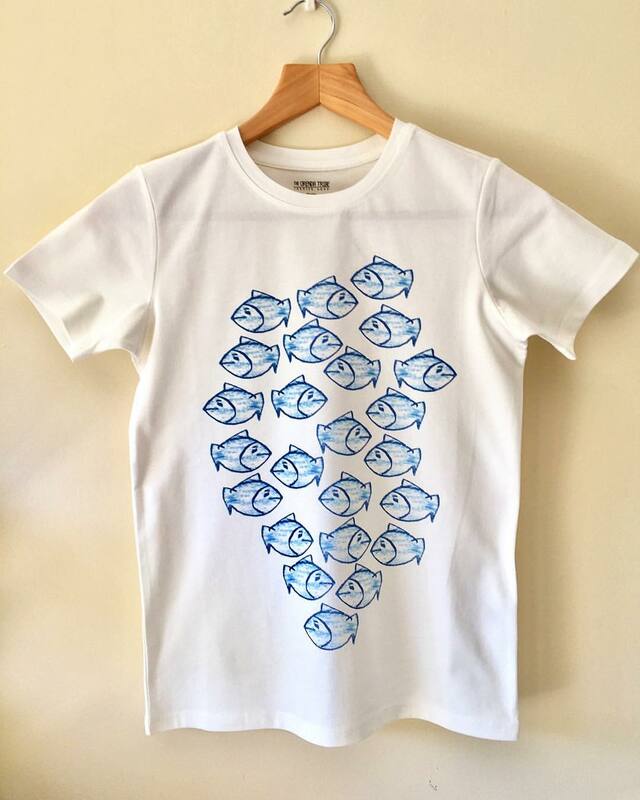 100% Organic Cotton - As part of our ongoing commitment to eco-friendly fashion. may be different than the example above.